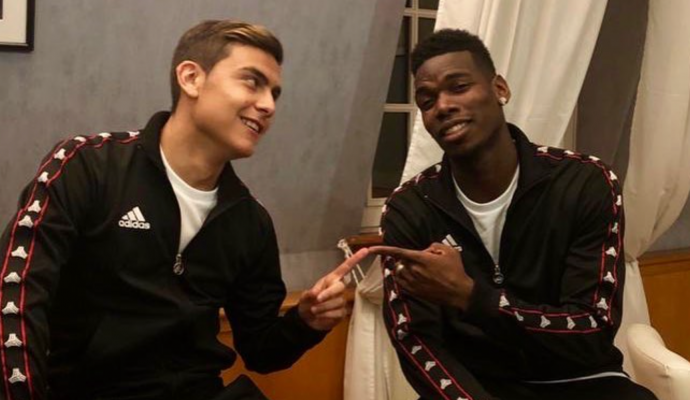 Real Madrid want to sign Paulo Dybala next summer. 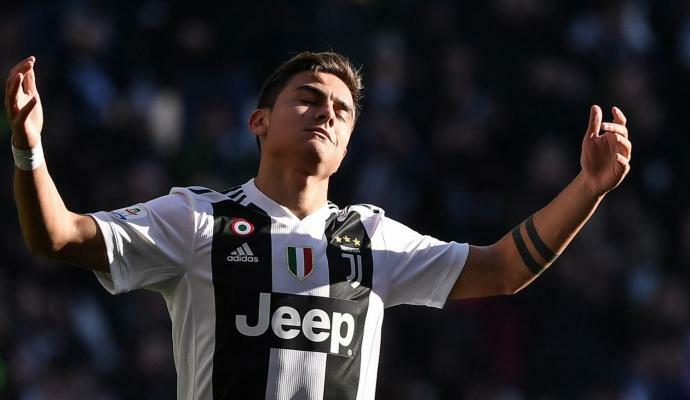 The Los Blancos are willing to offer 102 million euros for the Juventus star, as reported by The Sun. 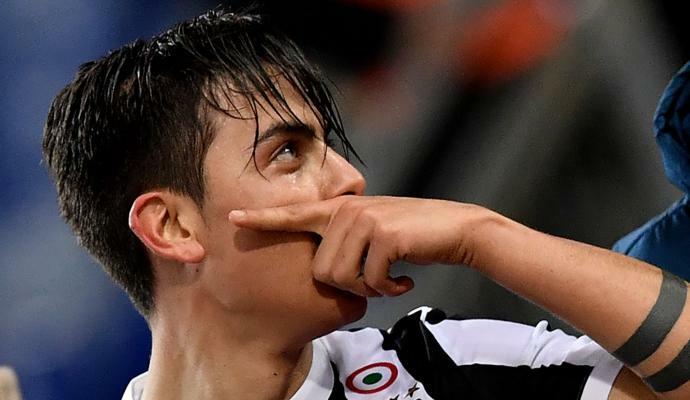 Dybala has scored 54 goals in 115 games in Serie A but he is considered 'transferable' for Massimiliano Allegri, who has never shown full trust in the Argentinian. 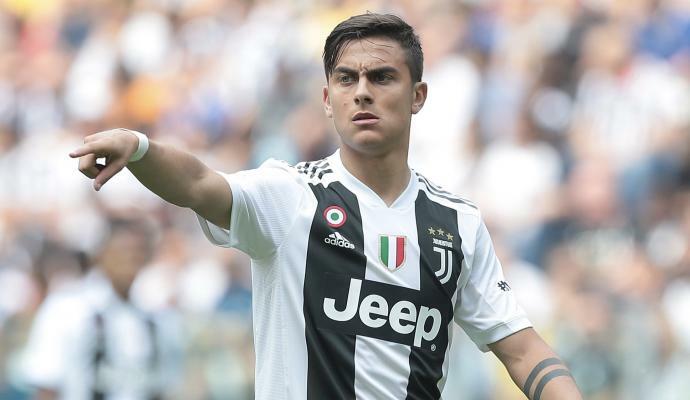 A source quoted by the British newspaper said that "Real is looking for their next galacticos superstar and Dybala is on top of the wishlist. There has been a lot of interest in him over the last few years but he was always interested in going to Real. 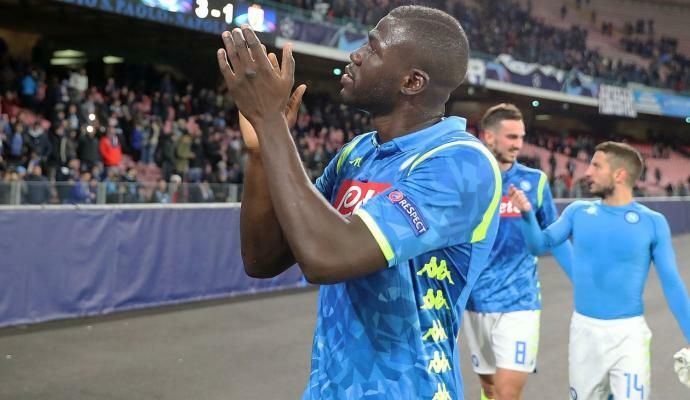 Manchester City wanted him too, Pep even followed him when he was at Bayern Munich."